Click here to get each podcast in your inbox! It feels like we’re under pressure from the world to have everything go as well for our kids as possible. We want them to “succeed,” so we direct them on what to do and how to do …everything! What’s the problem with this? 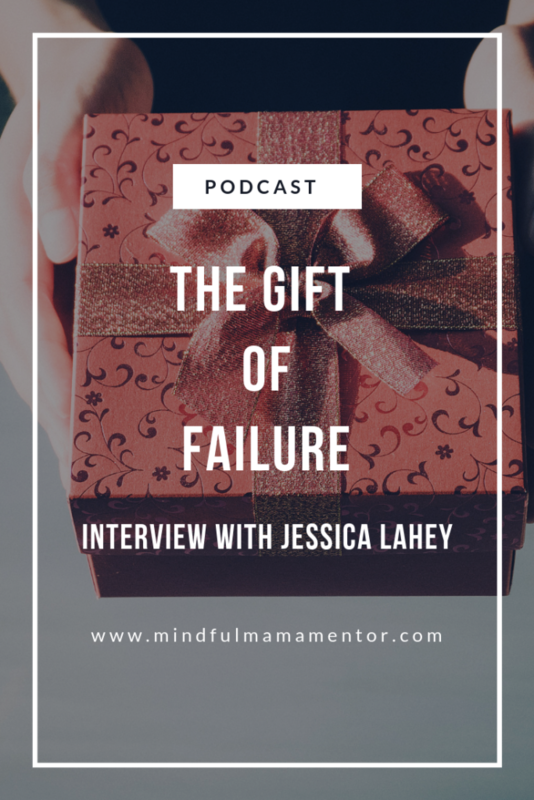 Jessica Lahey, teacher, and author of “The Gift of Failure,” explains how this parenting style actually undermines kids success and autonomy. This episode is chock full of tips on how to communicate with our kids and with their teachers! Did you benefit from this episode? If so, it helps enormously to share it with your friends. And be sure to subscribe and leave a review and comments on Apple Podcasts or Stitcher. Thank you! P.S. 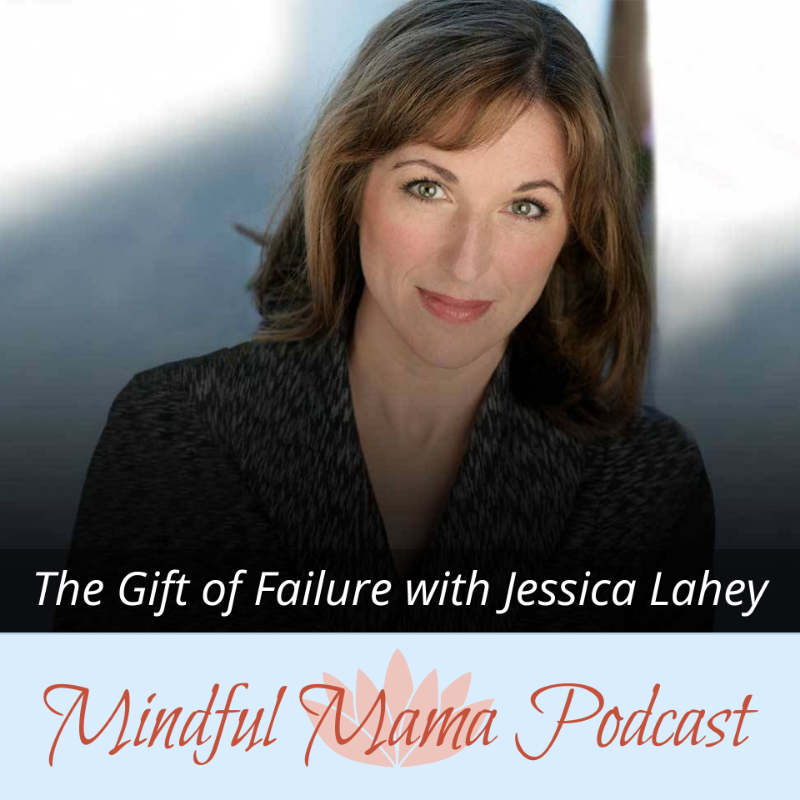 Download the FREE audio training, Mindfulness For Moms (The Superpower You Need) mindfulmomguide.com.